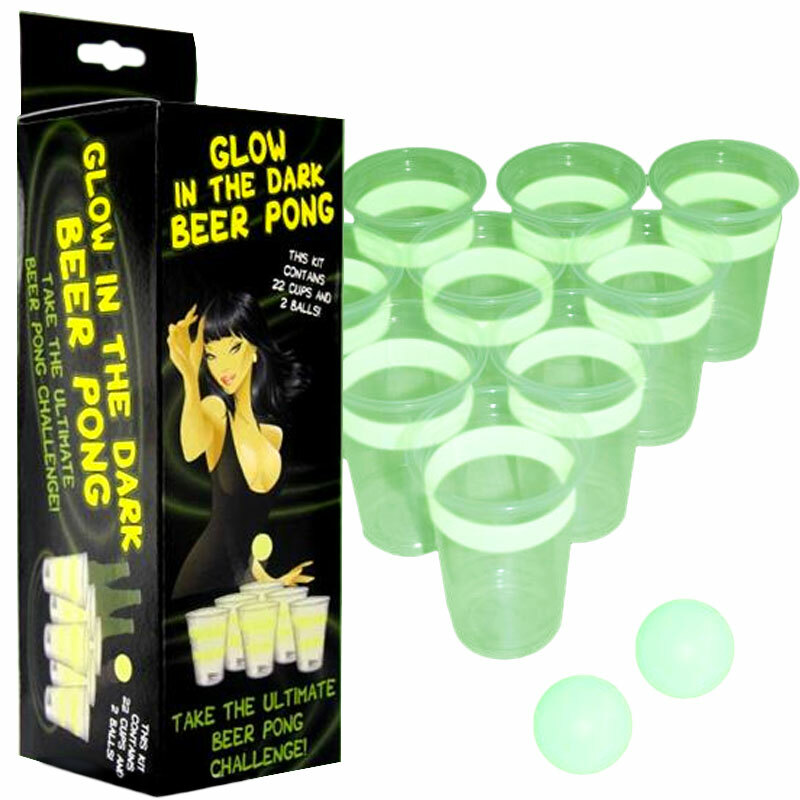 The perfect drinking game for parties or a night out. 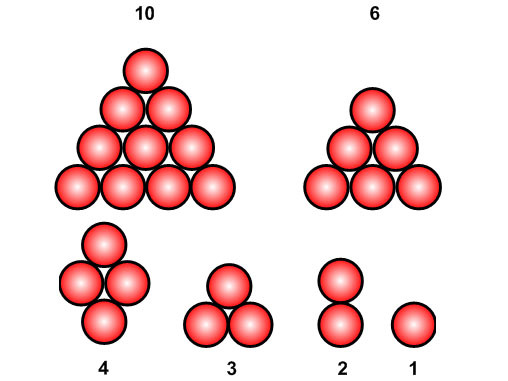 Place the cups in a triangle shape on opposite sides of a long table, as if they're bowling pins. 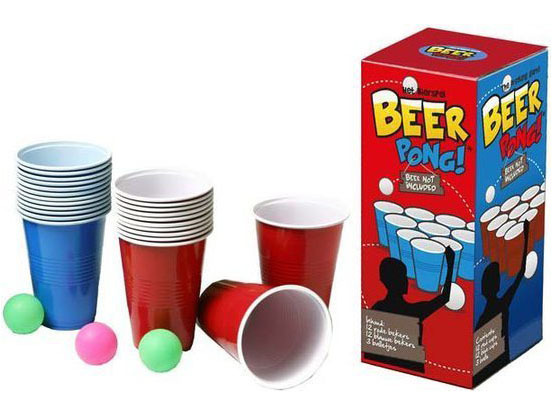 Fill the cups with beer and try to land the balls in your opponent's cups. Every time someone hits a target, the cup must be emptied by the other team. It's not a bad idea to try and get a head start early on in the game. 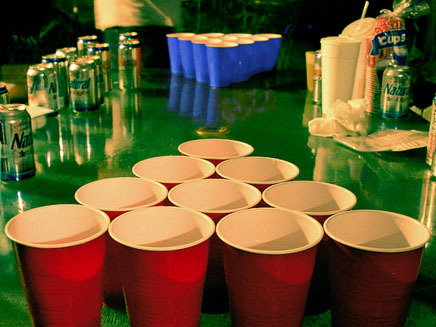 After all, the more the other team drinks, the harder it will be for them to hit your cups. You can adjust the rules a little and decide that every ball must bounce on the table once before landing in a cup. The opponent can then try to swat the ball away. But the most important rule of all: have fun!